Armed Islamist militants killed four Wycliffe Associates workers in the Middle East last week. Bible translating ministry Wycliffe Associates has reported that terrorists raided its office, killed four national translators (first generation Christians) and destroyed equipment. The militants shot and killed two translators, and when two other staff members saved the lead translator by lying on top of him, the attackers – having run out of ammunition – killed them with blows from their weapons. Names and the location cannot be disclosed for security reasons. The militants destroyed all the equipment in the office and burned all books and other translation materials in sight. However, computer hard drives containing the translation work for eight language projects were not destroyed. In countries where Christians are persecuted and Bible translators must work in secret, Print on Demand systems can help to keep translators safe. Print on Demand is a compact, high-speed, cost efficient, digital printing system that can be hidden in one room of a “safe house”. Local Christians can bring a flash drive containing the Bible or teaching material in their own language, and copies can be printed quickly, on demand – either a few copies for personal use, or many copies to be distributed to the church. In this week’s brutal attack on the Wycliffe Associates office, the Print on Demand system was destroyed. The organisation has launched an appeal to replace translation equipment and to provide support for the families of the martyred translators. 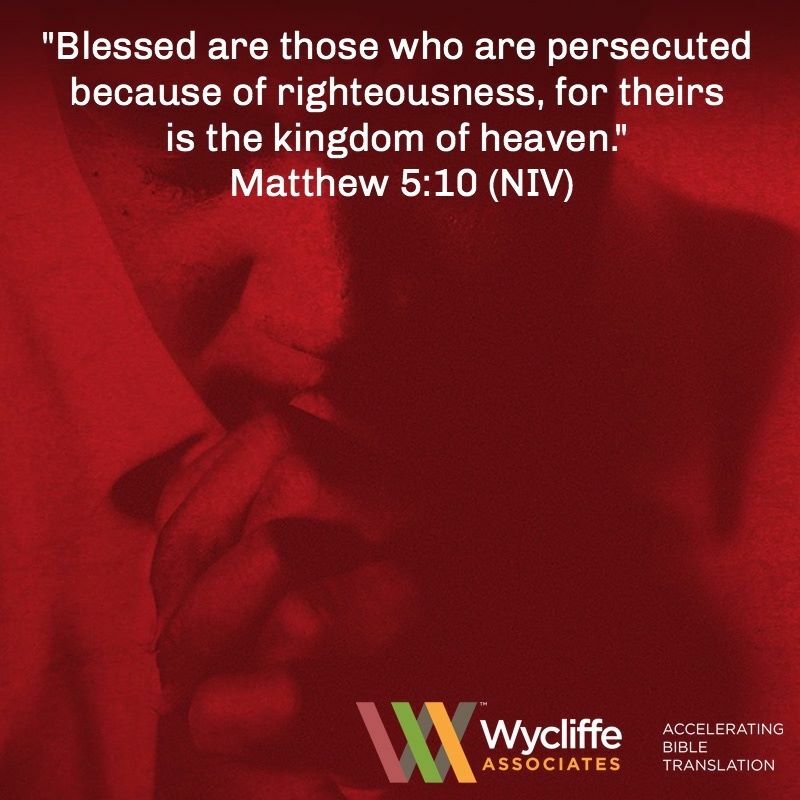 Details can be found on its website, wycliffeassociates.org. This entry was posted in Central Asia and Middle East. Bookmark the permalink.